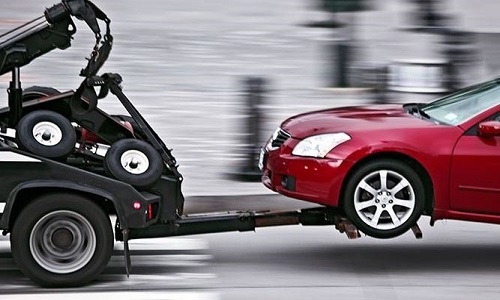 We understand why people may be hesitant to entrust their vehicles to towing companies. This is because they want their vehicles to be treated carefully during transportation. 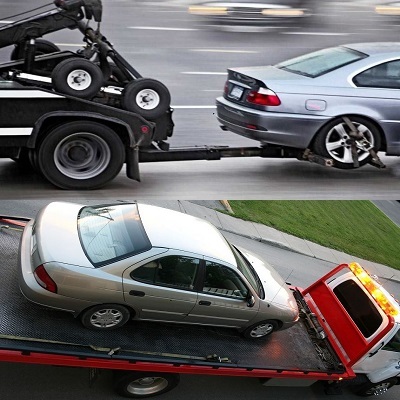 In the past, towing a vehicle that had broken down involves putting towing chains around the frame of the vehicle, lifting one end of it from the ground and hauling the vehicle to the destination with the wheels on the ground surface. This type of towing is common in the 1950s to 1970s. However, tow trucks have evolved and modernized over the years. They do not pull the bumper of vehicles during towing. Instead, they can tow vehicles using wheel lifts, tow dollies, flatbeds and more. The tires of the towed vehicles will be lifted off from the ground. Some tow trucks even come with integrated booms. These tow trucks can lift more weight and bring heavy vehicles more safely down the highway compared to the past. When you need to tow an all-wheel-drive vehicle, most of the times a flatbed tow truck is better suited for the job. However, depending on circumstances, a wheel lift tow truck with tow dollies can also be ideal for the occasion. Just like any other industries, customers may not have any understanding of towing. 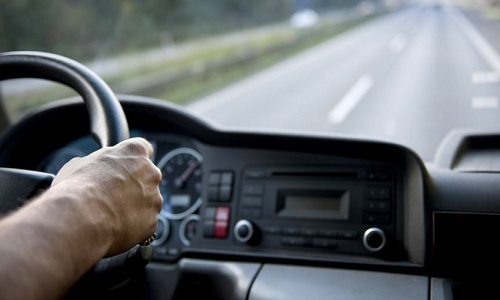 For instance, besides being able to identify the vehicle which needs recovery service, there is also a need to know about the model and make of it. There are times where wheel lift tow truck is good for the job, other times flatbed towing is the preferred choice. A flatbed tow truck comes with a mobile platform which can slide partially off from the frame of the truck frame and lower to the ground. Vehicles can either be driven up to the platform or pulled up with a winch. When the vehicle is placed on board, it can be secured with either towing chains or towing straps. One of the main advantages of using flatbed towing is the level of security it can offer. When the vehicle tied firmly to the platform, which can keep it secured during transportation, and risk of damage is significantly reduced. 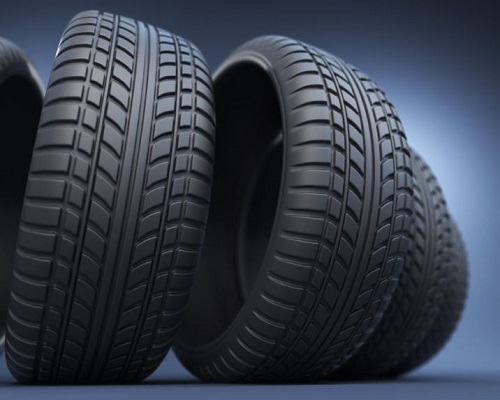 In addition, keeping all the wheels stationary will not damage the transmission of the vehicle. Flatbed towing is also the preferred option for moving high-valued exotic or luxury cars. The reason is obvious as damage and scratches are unlikely to happen using this type of towing. Wheel lift tow trucks are evolved from the hook and chain tow trucks; instead of using towing chains to secure the frame of the vehicle, wheel lift towing uses the metallic yoke which can be slid under the front or rear pair of wheels and lift them using hydraulic lift system. The tow truck operator can back up to the rear or the front of a vehicle, with the metallic yoke lowered and move under the rear or front wheels, then the tires are secured with the axle or tire straps. Finally, the metallic yoke lifts the wheels and it is ready to be towed. From the perspective of vehicle owners, they just want to have their broken down vehicles moved to the garage or repair shop as fast and safe as possible. For towing operators, they need to consider several factors in deciding the right tow truck for the job. In addition, they need to prepare the essential equipment in order to carry out the task. Choosing the right towing supplies and equipment can mean a difference in performing the job smoothly or with difficulty. The experience and skills of the towing operators also important factors in smooth tows.